Finding a good white pen/pencil can feel like treasure hunt. It never ends and you are always on the way. Here I want to sum up some white pens/pencils that I’ve tried. Hope this may help you finding your best white pen/pencil. First, this is a very nice gel pen, good quality. Ink is smooth and even. It can give the brightest white color. But, it can’t draw hair thin fine line. Other than that, I don’t have other complains. I keep one or two on hand. Drawing with Uni-ball white gel pen. 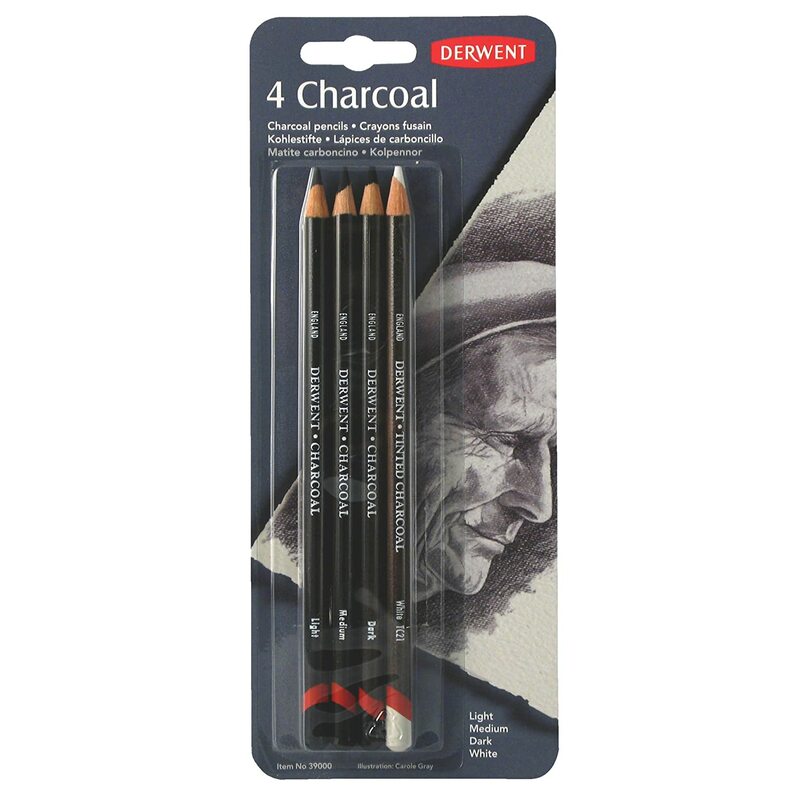 This white charcoal pencil has no green color issue. But I rarely use it. It scratches paper and I can’t handle the sound. ╮(╯﹏╰）╭ Besides, it is not the brightest white. Most of time I feel like it only gives white tint. Drawing with white charcoal pencil. Since I don’t have good experience with color pencil, I am reluctant to try pastel pencil. I was wrong! Pastel pencil is so adorable, especially when works on Pastelmat paper. 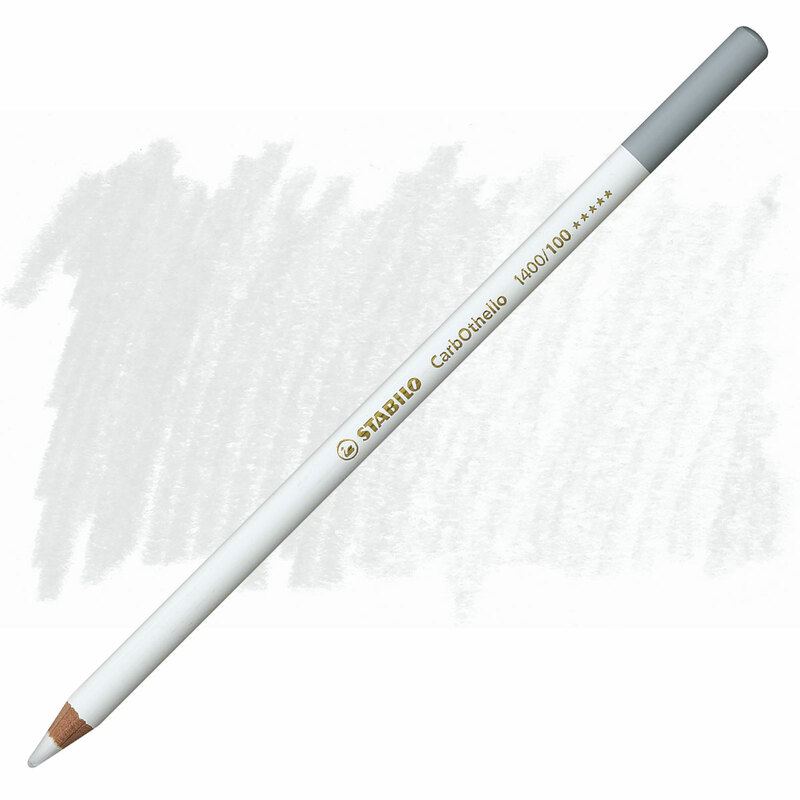 The CarbOthello white pastel pencil can work on dark color and provide enough highlight. Although I don’t think it is as white as soft pastel, I’m happy with the results. Drawing with pastel white pencil. Here is my holy grail again! This white ink is fantastic. It is more paste/solid like in the jar. Once you thin it down with water, you have your perfect white ink. 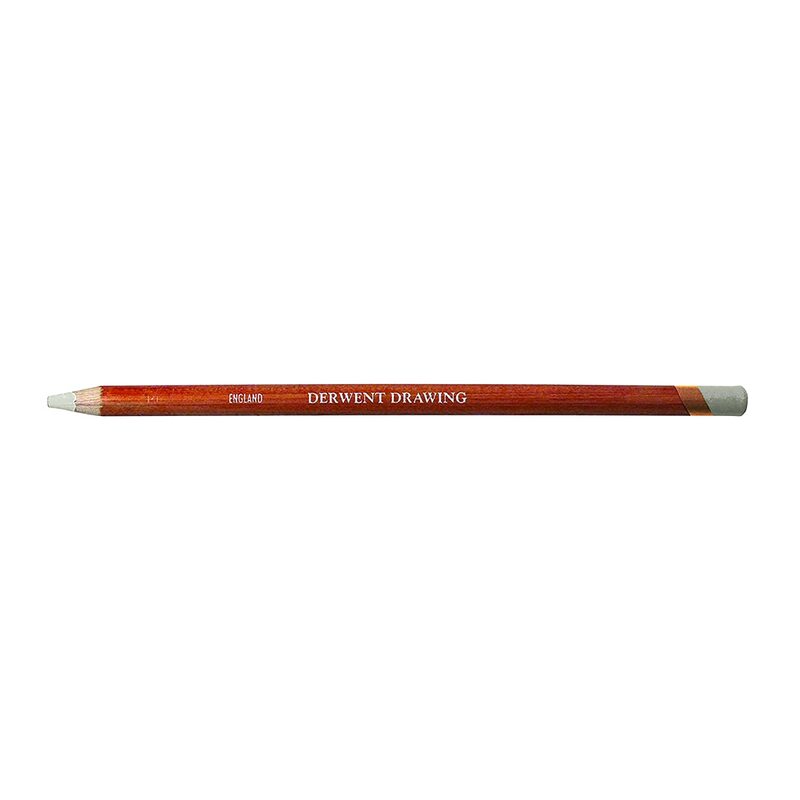 I use liner brush with this ink for extreme fine line, highlight etc. Flat brush for large area and texture. 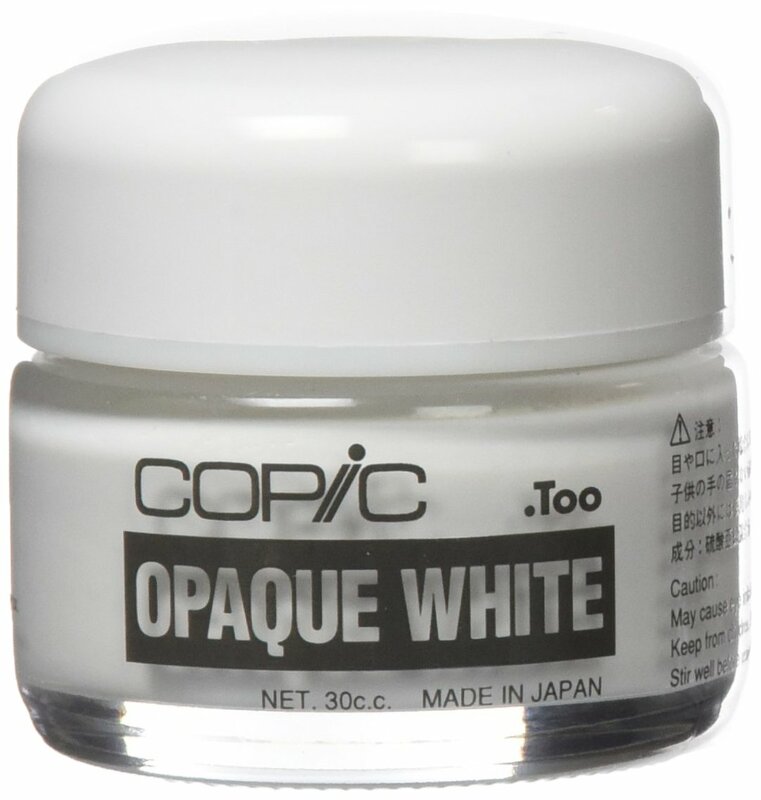 Add more water if you want more transparent white, less water for opaque, the most brightest white. This little jar can go a long way. It is such a beautiful white ink. Drawing with Copic white ink. I notice this pen via Aaron Blaise’s video. 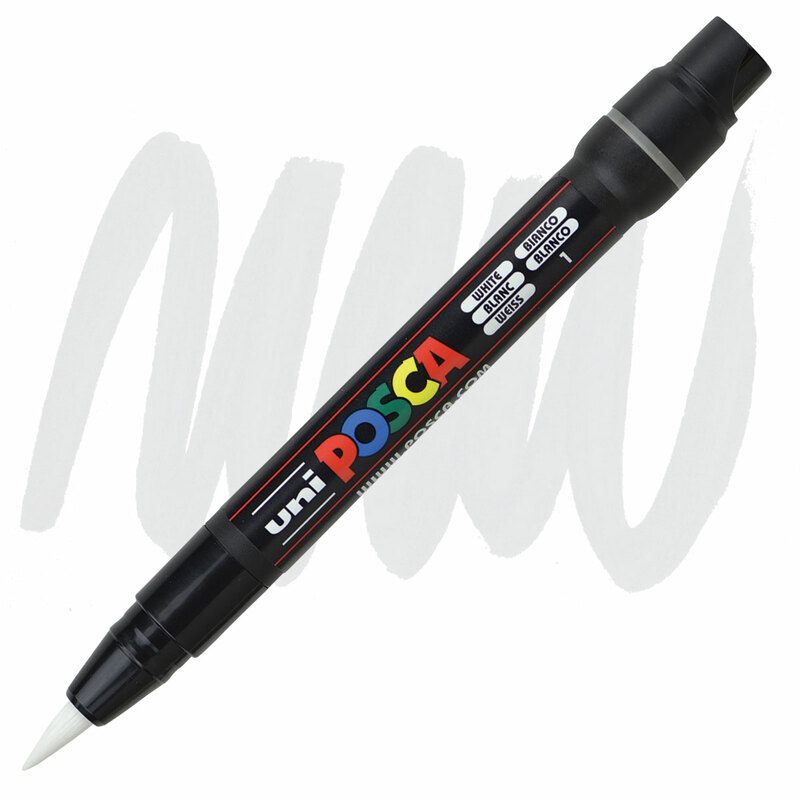 The brush tip white pen can only be found on Blick. I’m curious so I tried it. The ink was drier than I thought. The brush tip was big which meant I couldn’t do much detail with it. Although it also had very bright white color (close to white gel pen and Copic white ink), the pen dried out quickly. I only did one piece of drawing with this pen. And when I wanted to use it again, it dried. 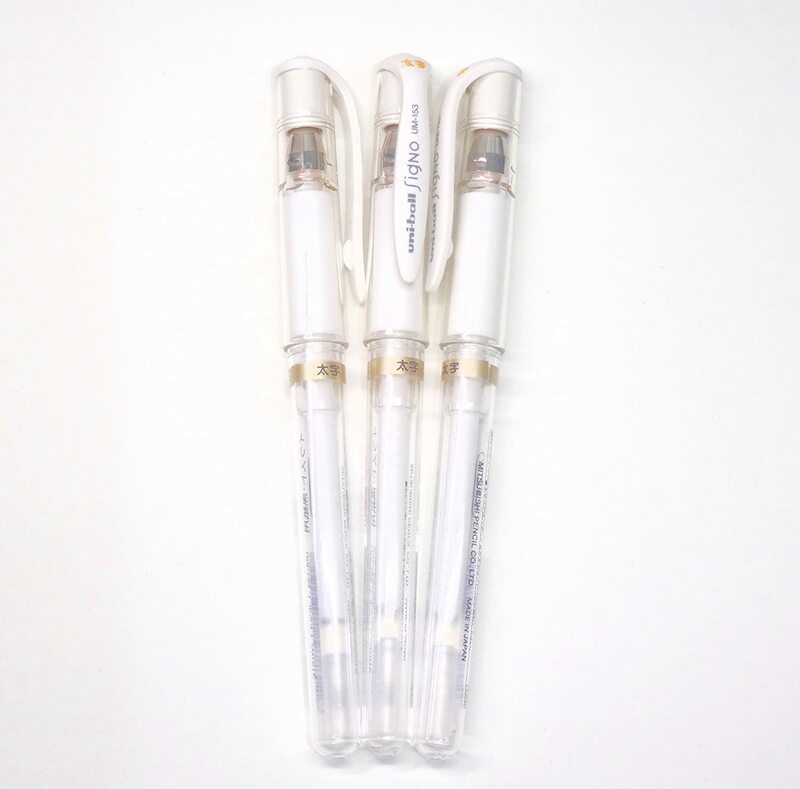 These are some white pens/pencils that I’ve used. So far, I’m stick to Copic white ink and I love it. I only do ink drawing in gray scale, so white ink is very important to me.